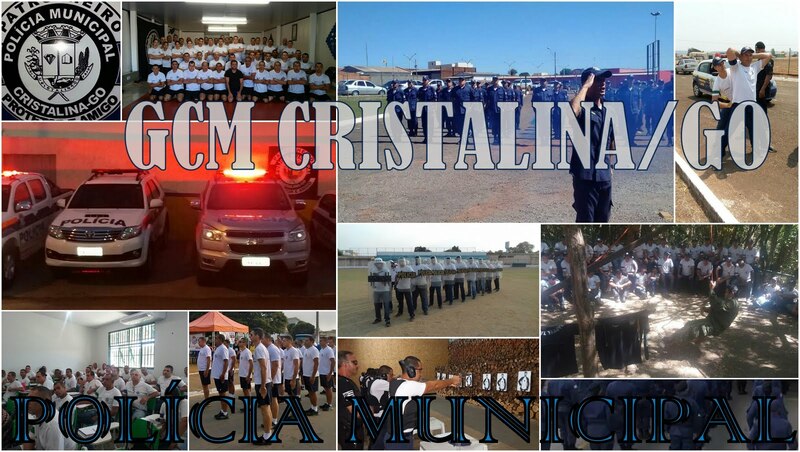 GUARDA CIVIL MUNICIPAL- LIGUE: 3612-7023: FELIZ NATAL E PRÓSPERO ANO NOVO A TODOS OS AMIGOS INTERNAUTAS!!! FELIZ NATAL E PRÓSPERO ANO NOVO A TODOS OS AMIGOS INTERNAUTAS!! !